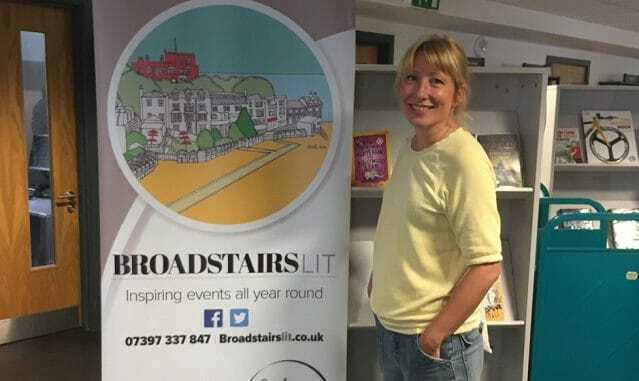 Literary heritage group BroadstairsLit has hosted its first creative writing workshop, in what is planned to become a series of community events, open to anyone with an interest in developing their writing. 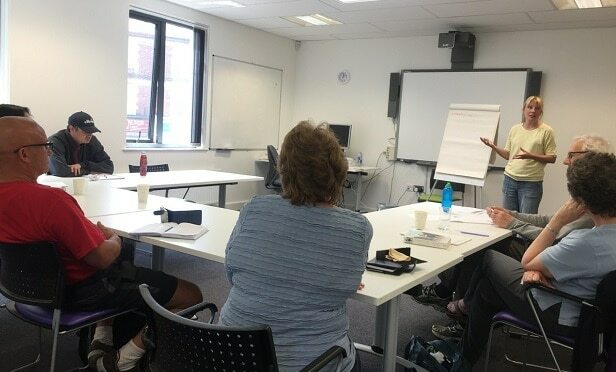 The session was hosted by novelist and creative writing tutor Anna Richards. She said: “Workshops are unpredictable, which is what makes them so interesting to teach. You never know what stories people will bring, and participants often surprise themselves, realising that something they weren’t sure of has enormous potential, or their perspective alters, or they might change from fiction to life-writing, for example. “What we were trying to do on the day was provide a basic toolkit for aspiring writers to take away and use how they wished. We covered characterisation, dialogue, structure and story, and threw in some writing exercises for fun – not bad for a few hours. Everyone was really open and engaged, and the results of the exercises were entertaining, illuminating, even moving at times. I hope everyone will keep writing, and sharing, their work. BroadstairsLit is planning to continue the ‘community theme’ by celebrating Kent’s literary talent. A‘Meet the Authors’ event on September 27 will feature local author Jane Wenham-Jones launching her latest novel ‘Mum in the Middle’. The event will also have an ‘In the spotlight’ interview with a dozen of Kent’s most successful published authors, Waterstones will be there selling books for the book signing and there will be a live band. For information on thie event and to sign up to the mailing list for the latest news on the celebrity line up for 2019 go to www.BroadstairsLit.co.uk or visit the facebook page. Actor Tim Bentinck talks about his 35 years in the world’s longest running drama. He is joined by Sunny Ormonde who plays Lillian in the popular farming soap, in conversation with Jane Wenham-Jones. The event takes place on June 21 from 7.30pm at the Pavilion, Broadstairs. Admission is £12.50 and includes a welcome drink.